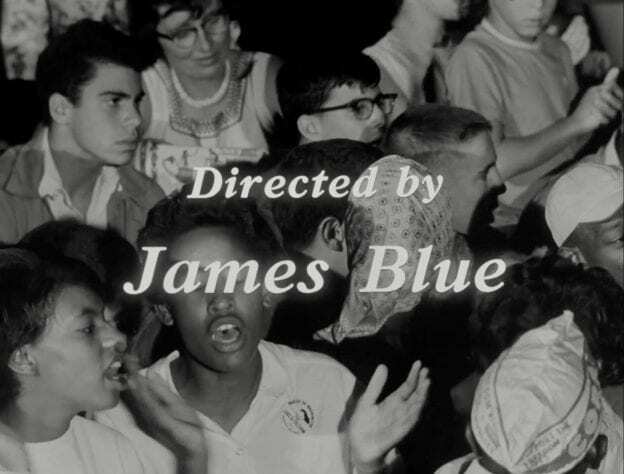 The March is a documentary by filmmaker James Blue (1930-1980) about the March on Washington for Jobs and Freedom in August of 1963. 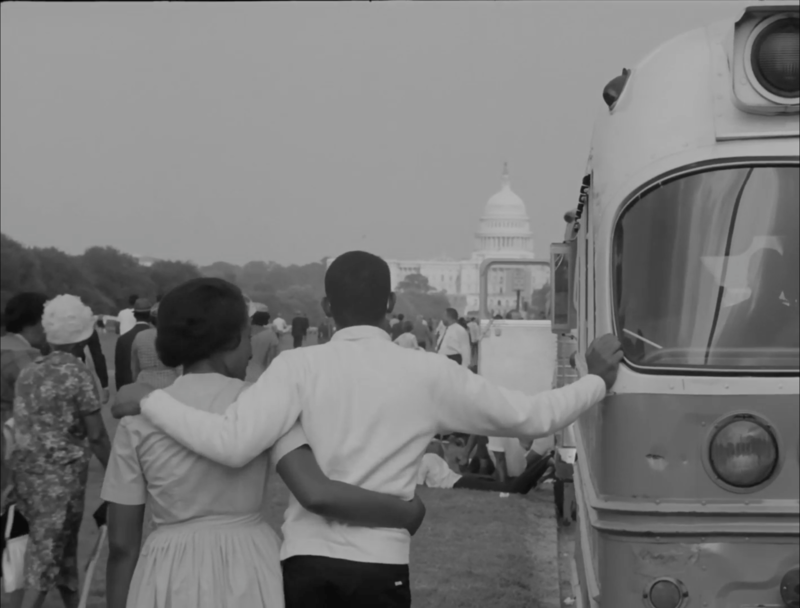 Blue filmed participants as they prepared for the March on Washington in their home cities, followed them as they traveled to Washington, and recorded their reactions as they listened for the first time to Rev. Dr. Martin Luther King, Jr.’s iconic speech “I Have A Dream” on the steps of the Lincoln Memorial. This digital exhibition explores James Blue’s The March in its social and historical context. Although Blue was a critically acclaimed filmmaker, he did not achieve widespread fame in his lifetime, and The March was not shown in the United States until decades after he made it. In this exhibition you can learn about James Blue’s life and how he prepared to make the film. 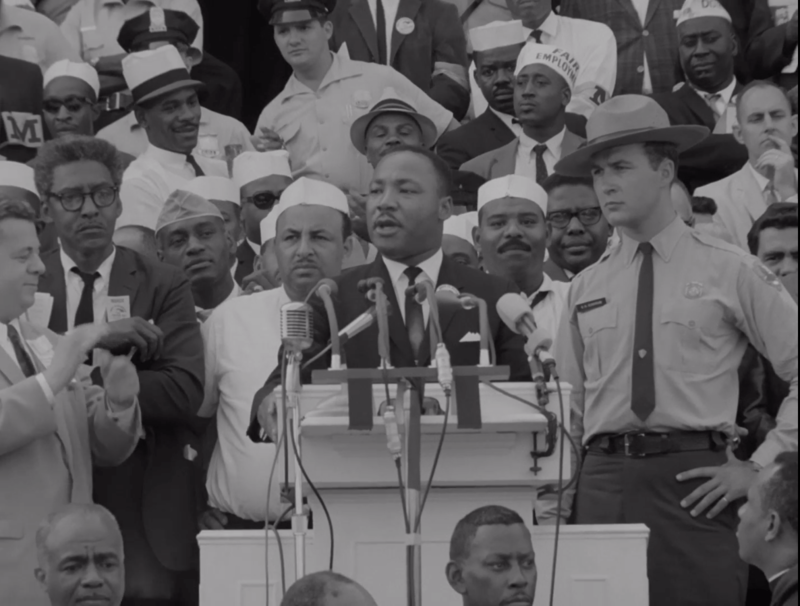 You can read about how The March and the March on Washington contributed to the broader Civil Rights Movement in the 1960s. And you can learn about how people responded to the film, from journalists in Oregon to President Lyndon B. Johnson in Washington, DC. Click the links at left or in the tabs above to get started.